While great effort is made to ensure the accuracy of the information on this site, errors do occur so please verify information with a customer service rep. This is easily done by calling us at 877-764-4858 or by visiting us at the dealership. Get luxury for less with the used 2012 BMW X3 35i in IDAHO FALLS, IDAHO. Even with a few plus years on it, this SUV looks like new. 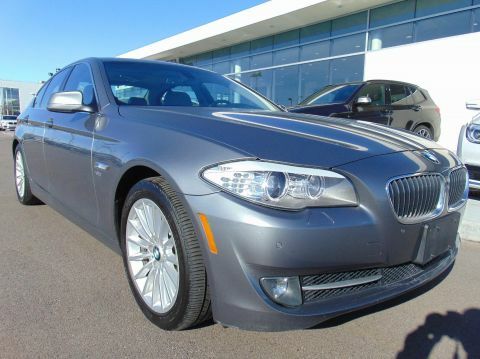 Obtain this vehicle for the price of $15,495. 91,982 miles means nothing to the long life of this vehicle. Its a v6 Mineral Silver Metallic SUV that offers drivers flexible cargo options. 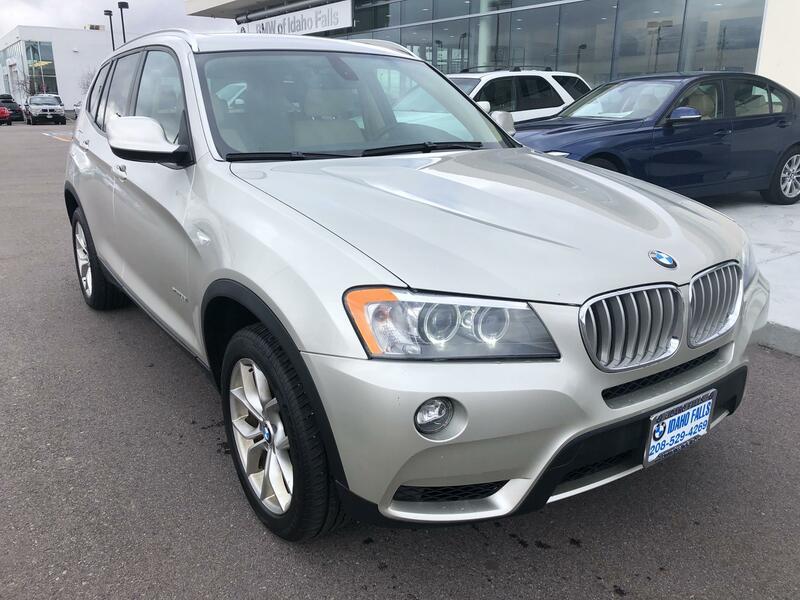 Contact BMW of Idaho Falls to learn more about the 2012 BMW X3 35i.The Sale Price is only available for a buyer who obtains an auto loan through our dealership. The cash price will be $1000 higher. SeeClient Advisor for details. 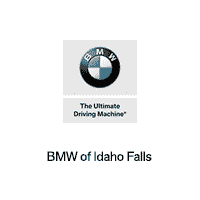 From new BMW models and pre-owned cars to routine maintenance and repairs, BMW of Idaho Falls has you covered. We’re here to fulfill your automotive needs, including sales, finance, and service.